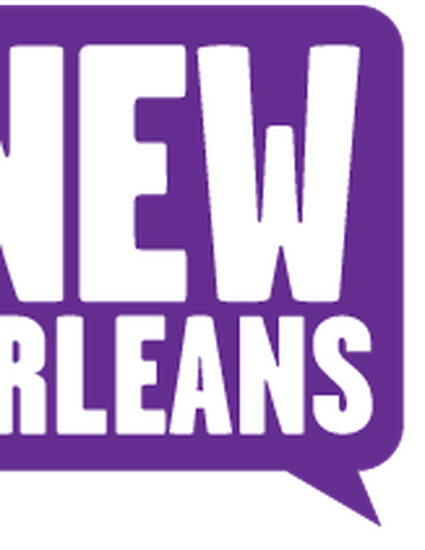 New Orleans Historical is a web and mobile platform for sharing stories & scholarship about New Orleans and the surrounding area. A project of the Midlo Center for New Orleans Studies at the University of New Orleans and the Communication Department of Tulane University, New Orleans Historical is a free app available on your Android or iPhone smart phone or tablet as well as on the web. The "Oretha Castle Haley Boulevard: A Great American Main Street" tour is the first UNO Department of Planning & Urban Studies contribution to the New Orleans Historical web/mobile platform. The OCH Map-App was unveiled as part of the 300th year anniversary of New Orleans during the American Planning Association Mobile Tour of "The Boulevard."